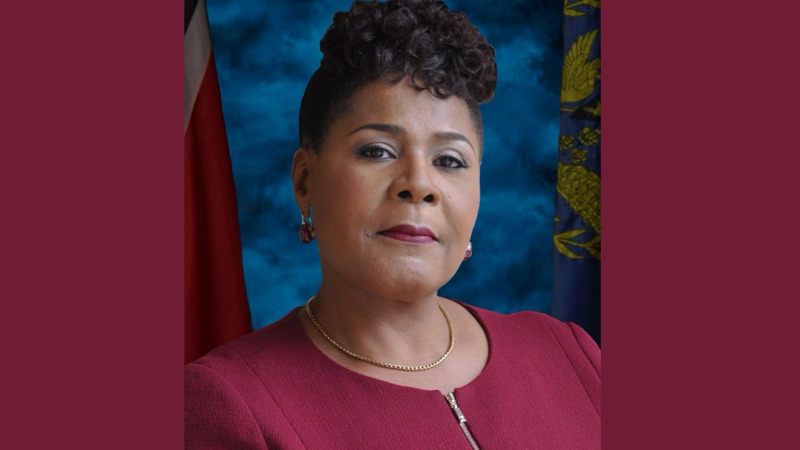 President Paula-Mae Weekes is expected to go on vacation from Wednesday. Weekes will spend 5 days of vacation leave in the USA. She is due back in Trinidad July 23. This is her first vacation since taking office four months ago.